For the Kiwi resellers who didn’t get the memo, EDGE 2015 is fast approaching. 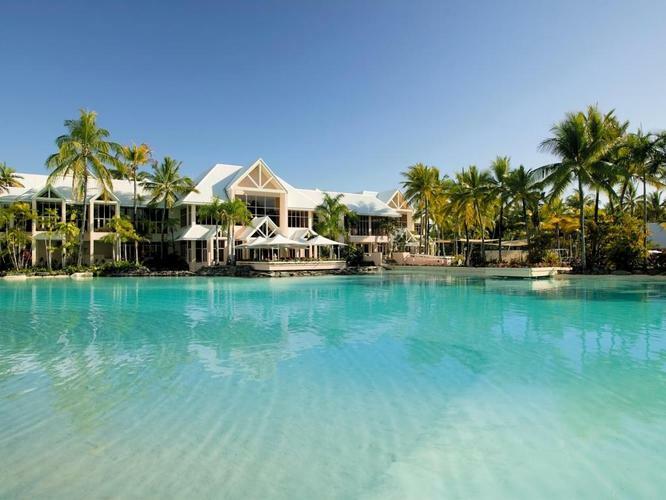 Located at the Sheraton Mirage Port Douglas Resort, Queensland on July 20-23, this joint venture between Reseller News and ARN sees the first of kind come to Australia and New Zealand, a high-quality locally focused channel destination conference. Bringing resellers together from both sides of the Tasman, EDGE is designed to bring the local channel together in a collaborative and educational environment, giving vendors, distributors and channel partners the competitive edge necessary to bring continued success. For New Zealand resellers, EDGE is not another overseas channel event, rather a conference focused specifically on Kiwi market trends, local business strategies and high-level compelling insights from key industry players. In 2015, the theme is Channel Leadership with keynotes from inspirational leaders and tailored sessions based around thought leadership topics and issues, relevant only to the A/NZ markets. Designed to unite the local channel together, EDGE not only offering unrivalled industry content, but the opportunity to network with a carefully selected A/NZ audience through one-on-one meetings and a host of extra activities planned for the three-day invite-only event. EDGE brings together like-minded A/NZ channel professionals who share similar market conditions and unilateral acquisition processes. All sessions are specific to A/NZ industry trends and the opportunity to closely network with the trans-Tasman audience will drive sales. So, why should Kiwi resellers attend? Content: Compelling keynotes and presentations delivered in plenary and breakout sessions. One-on-one meetings: Gain access to the delegate list on registration and then set up your one-on-one meetings interactively. Custom branded sessions: Including workshops and roundtables. Networking: Opportunity to network with the A/NZ channel’s most influential leaders and peers. Welcome drinks evening and sumptuous sit down Dinner Under the Stars. Leadership: Is the theme of EDGE content and delegates will be hand picked as channel leaders. Golf: EDGE CUP - half day tournament. Activities: Don’t play golf? More activity options available.